Choosing the Right Font for the Job. 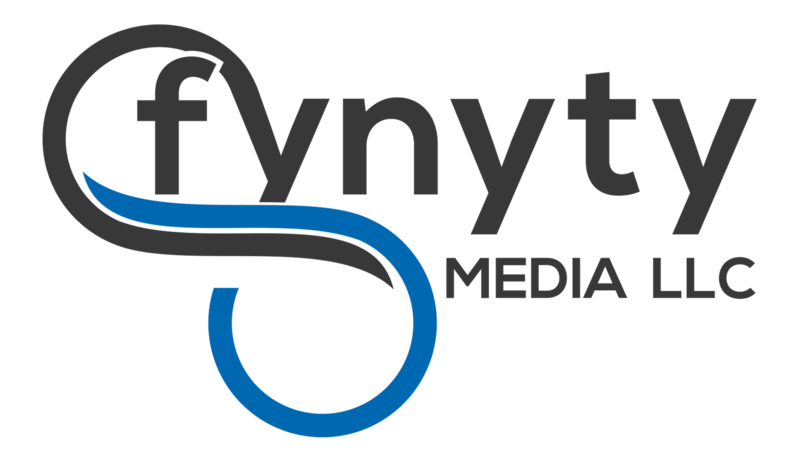 We at Fynyty Media LLC want to thank everyone who turned out to support us at our Grand Opening! We also celebrated our launch of the redesign of HostOfChristmasPast.com. The event was a tremendous success. Thank you so much from the bottoms of our hearts. Why are passwords so complicated? What can I do to remember them? Do you want to schedule a consultation? The web is our specialty. Whatever is new online we already have a plan in mind.